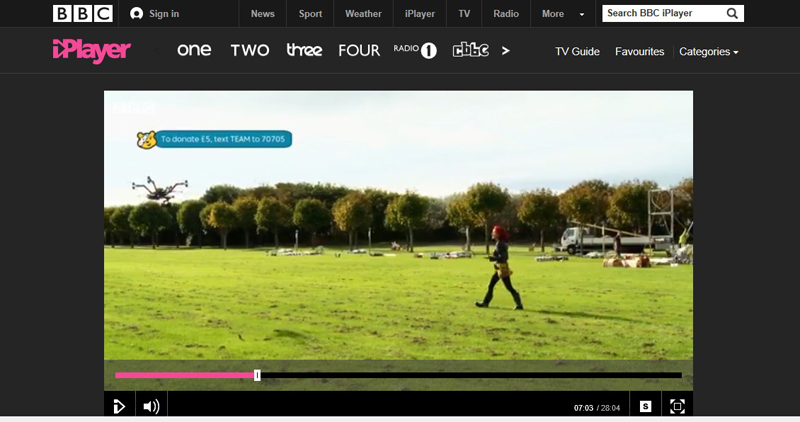 Vulcan featured on the BBC One Show, flying through fireworks! BBC the One Show, November 7th 2014. Vulcan Black Widow X8, in the very capable hands of the guys at Spider Aerial Filming, used to fly into the heart of a major fireworks display at Southport. Fireworks seen as never before!